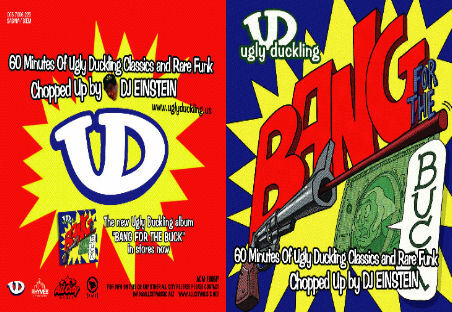 Rapnews have a bunch of mix CD’s to give away by Ugly Duckling’s incredible DJ and producer Young Einstein. Get your hands on one now, ahead of the groups ‘Bang For The Buck’ LP. Ugly Duckling release the incredibly enjoyable album ‘Bang For The Buck’ on the 20th of March via All City Music. 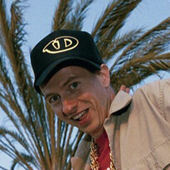 What are the names of Ugly Duckling’s two rappers? E-mail in the answer along with your name and address. And just incase you’re one of the hundreds who ruin their chances of winning each time, that’s your name and address! Lucky people will be chosen at random on the 3rd of April. Good luck.